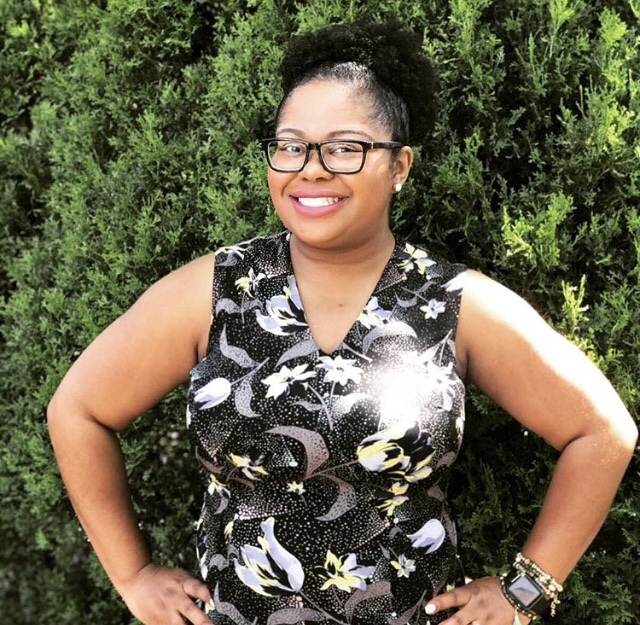 This month I had the opportunity to interview one of my business besties Karlet Reid, who is the founder of the brand Forever Karley. Karlet always gives it to you straight, and she is always asking the tough questions that will make you get your life together real quick. If you dont have someone in your life holding you accountable you defintely need to get in touch with her. Read below and get a glimpse behind the brand. can you tell us why this is important? (specifically related to goal setting). your actions will lead you from inception to completion. Do you ever wake up doubting yourself and your brand? mechanism). Whenever I feel these thoughts coming along, I literally just close my eyes and whisper a prayer for peace in my heart and confidence in all that I’m doing and trust that God will guide me as he has on this entire journey. Because that’s really all doubt is it's apart of the journey! Philippians 4:13 is my go to scripture when I’m faced with doubt -“I can do all things through Christ who strengthens me”. Success looks and feels different to everyone, what is success to you? Success for me is having the flexibility and freedom to spend my time the way I would like too. Being organized is super important in my opinion. Can you give some advice to other entrepreneurs or creatives that have no idea how to start getting organized in their life/business? can’t let it go, you’ll never grow. look once you open your eyes? trying new foods and creating new experiences as often as I can. What’s next for Forever Karley? Anything you want us to be on the lookout for? positive vibes and with God all up in the mix. 2018 has a lot in store and I’m excited about all of it! 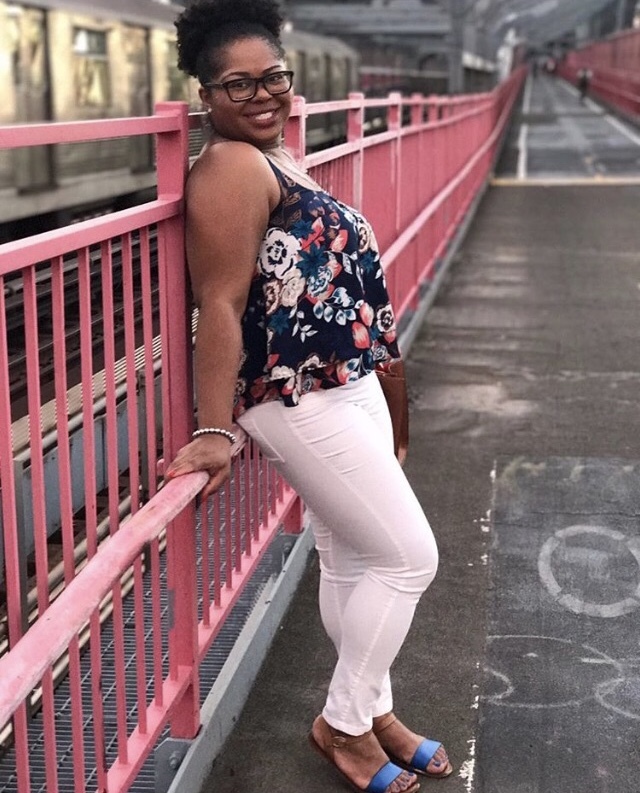 The Creative Boss Pretty aka Kayla T. is the Founder of Pretty Entrepreneur, where she motivates A Dope community of women everyday to be authentic, and live out their dreams while being unapologetic, and proud of who they are. 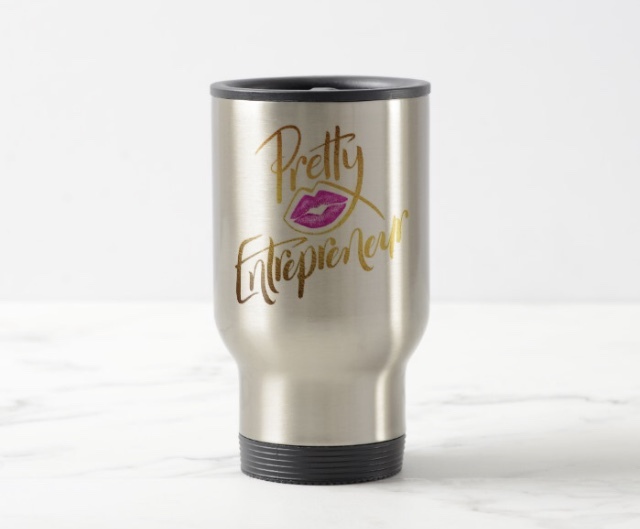 Pretty Entrepreneur is built on Straight talk with no bs , Sistahood, and Products that celebrate Us. 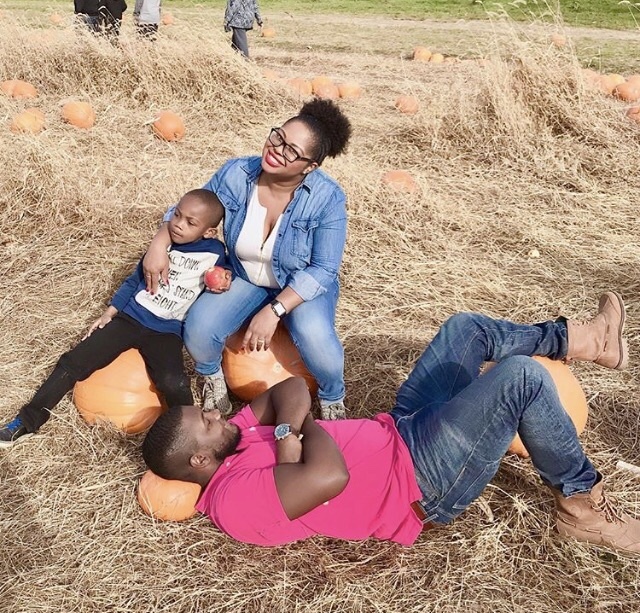 Pretty Entrepreneur is a budding community on the rise. 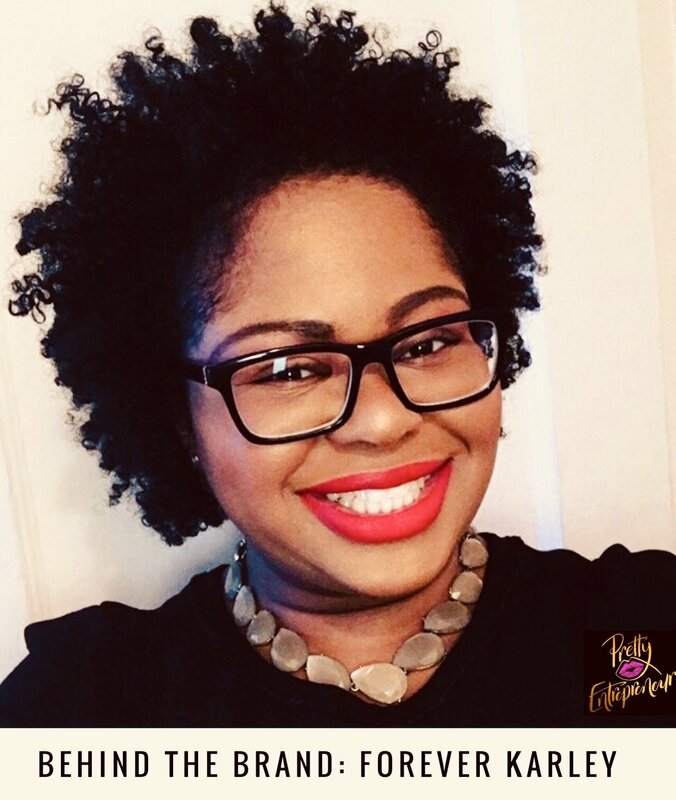 Kayla is also the Founder of IFP Inc. and specializes in Brand development, Social Strategy, and Digital marketing for creative entrepreneurs.